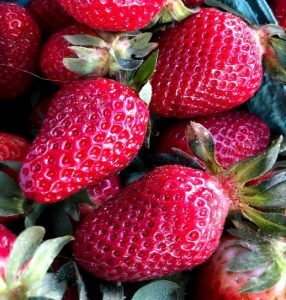 Cary Downtown Farmers Market | Cary, North Carolina – Fresh & local products every week! 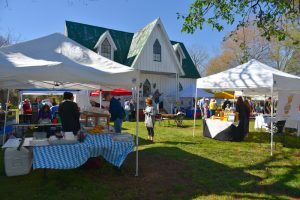 We are excited to bring you a brimming market full of fresh local produce, new vendors, and special seasonal events. We look forward to connecting with our community each weekend- it is going to be a fun-filled season of good times and special memories. 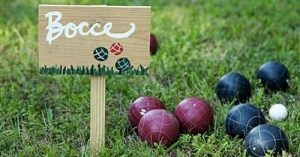 Spend your Saturday morning playing Bocce Ball behind the Ivey-Ellington House. It is an easy-to-play lawn game that is fun for the whole family! We are looking for volunteers to play! Interested? Click here for more information and to Register! We appreciate all of the well-behaved dogs who come to our market! 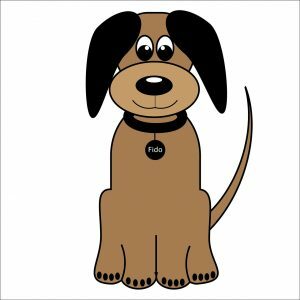 Dog bowls and clean water will be available for our canine companions. Dog biscuits are available at the Information Table. 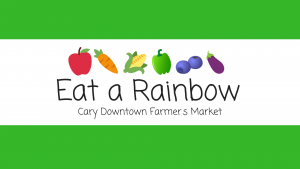 The Cary Downtown Farmers Market, Inc. is a 501c3 non-profit corporation organized under the laws of the State of North Carolina. All donations and contributions are tax deductible. SEE WHAT'S AVAILABLE AT MARKET THIS WEEK! Join us for live music on the Ivey-Ellington House front porch from 9:30am-11am. This Saturday we will enjoy music from Jud and Lange. Visit the Chef’s Corner this weekend to learn an exciting way to showcase our seasonal abundance of greens. It is time to spice up that salad bowl! Visit the Kid’s Table for water color art fun! 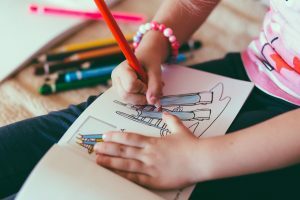 Be sure to stop by the kids area each week to take advantage of amazing crafts, fun and learning for the young ones in your family – it is FREE!